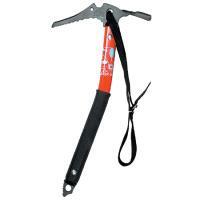 A modern style axe for the professional user. 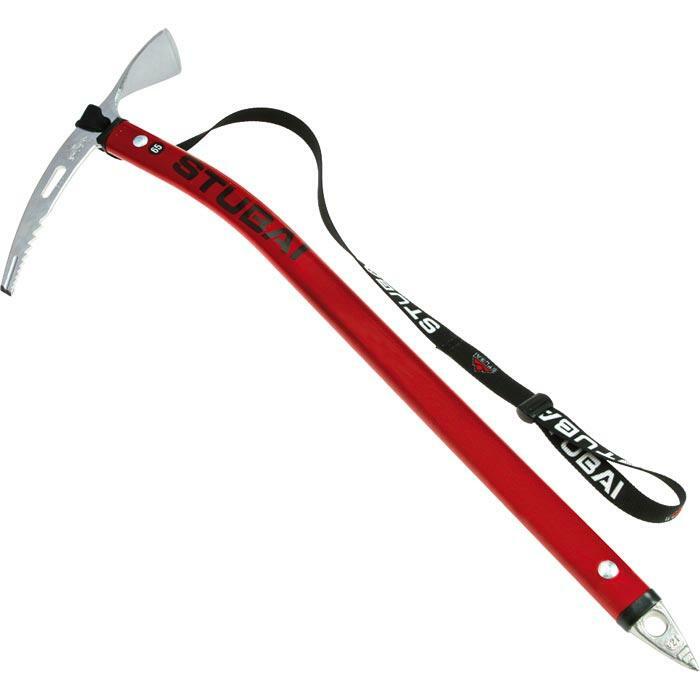 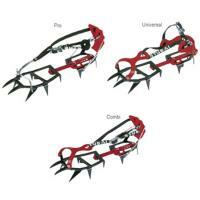 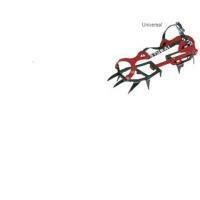 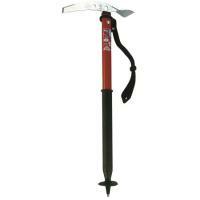 The gently crooked shaft is for precise application on steep slopes but still allows use as an anchor point in snow. 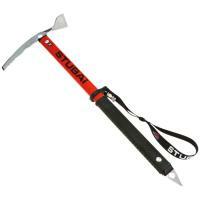 Both shaft and pick are made to the highest possible standards.